Savage Dragon is one of the longest-running comic books on the market and has amassed an impressive bibliography in its 25+ years long history. 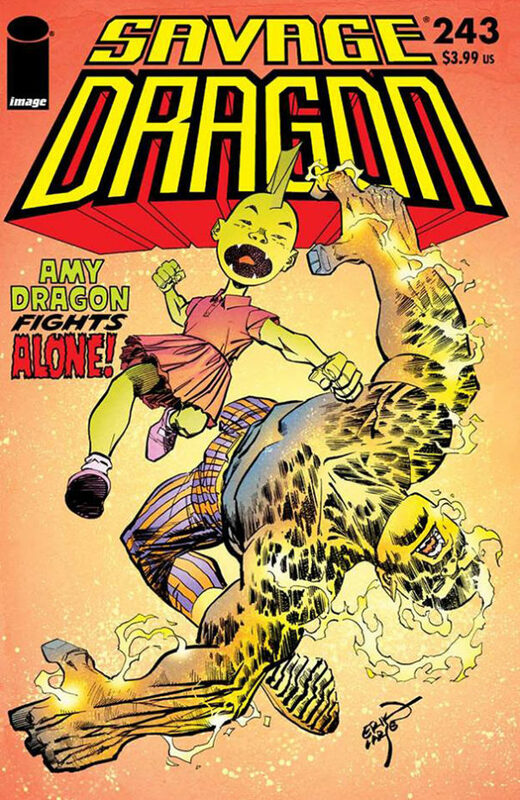 The following pages are meant as an overview over all Savage Dragon comics. This section is currently divided into four sections. 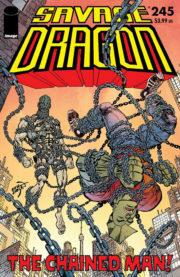 Of course, there’s a complete list of all the books from the ongoing series which is referred to as Volume 2. 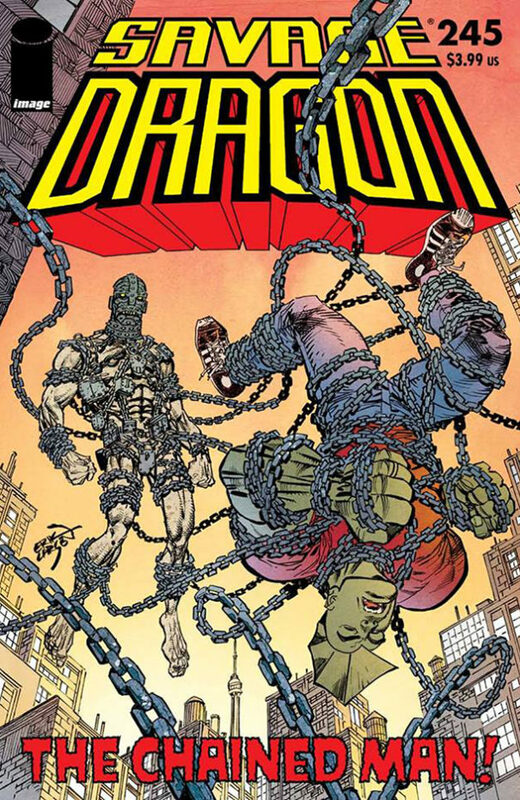 Then there is an overview over all the mini series’ – most notably the original first mini series from 1992. 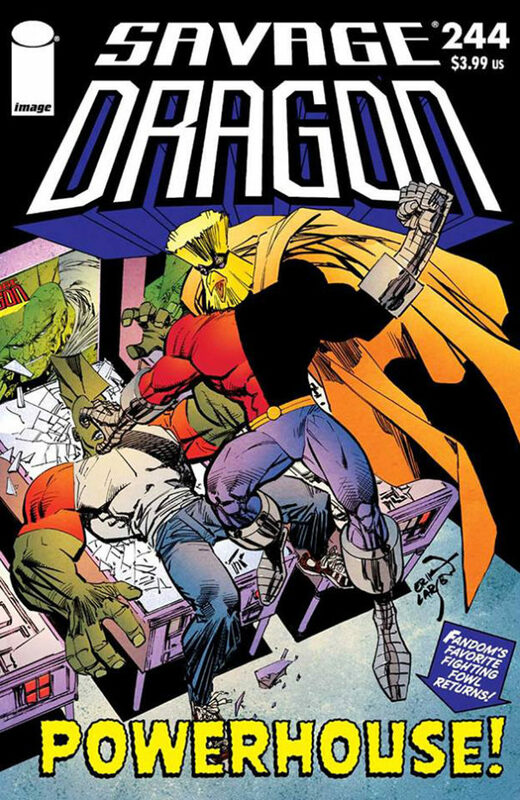 Additionally, there’s a list of all the One-Shots that featured the Dragon and a collection of all the Spin-Off titles that came out in the 25+ years of the book’s existence. We finish this section off with a complete variant overview. In the future we will expand this section to feature all the crossovers and we’ll gather all the different forms the book has been collected in. Check the Savage Dragon Wiki for complete listings while we are hard at work scanning covers.